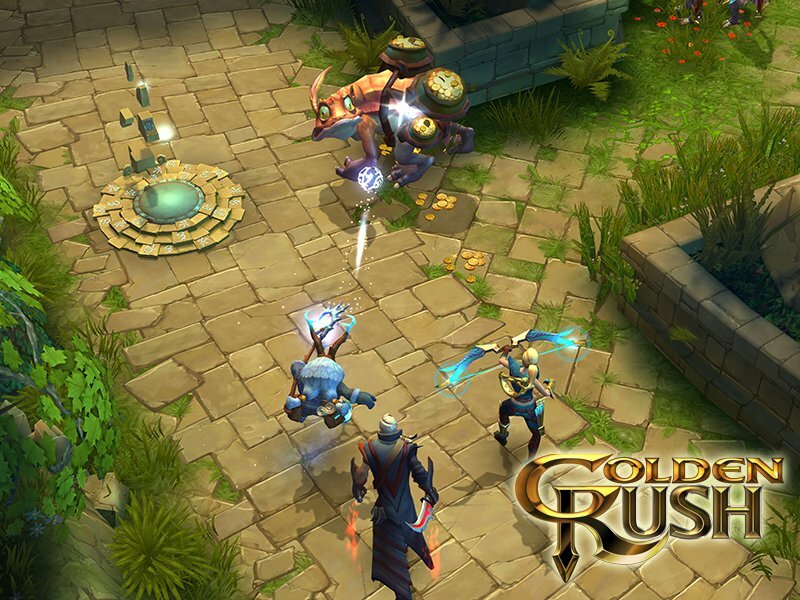 Golden Rush is a free-to-play MOBA game from Elyland that can be enjoyed from your favorite browser. 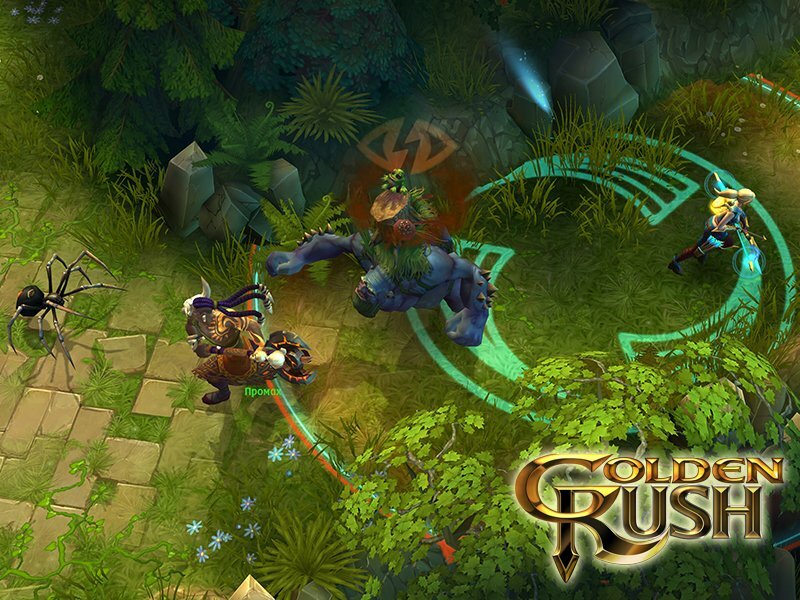 It revolves around skirmishes between four teams of three players in a huge map. 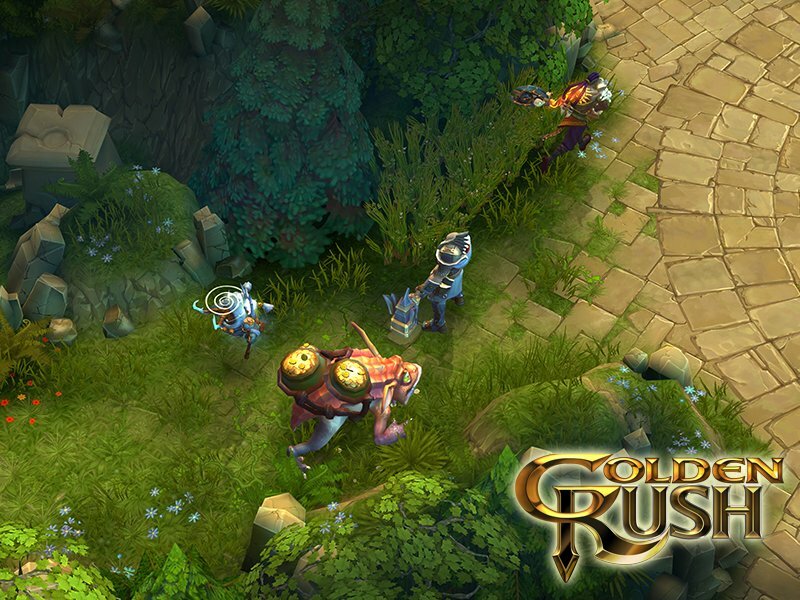 With three upgradeable classes available and the ability to unlock more as you progress in the game, players team up and fight their way around the huge map trying to collect gold and chests. 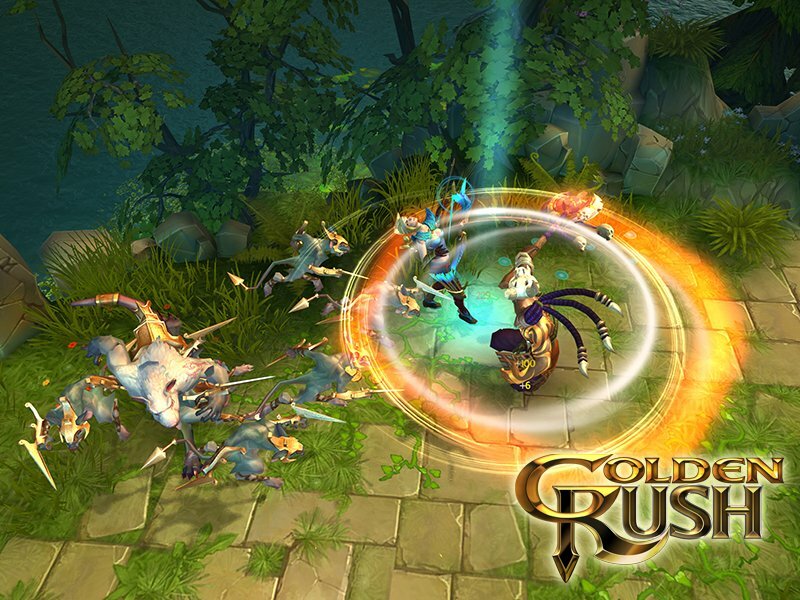 There are hordes of monsters to fight, besides your real-life opponents and two powerful bosses, the Golden Dragon and the Golden Frog that drop extra gold when killed. 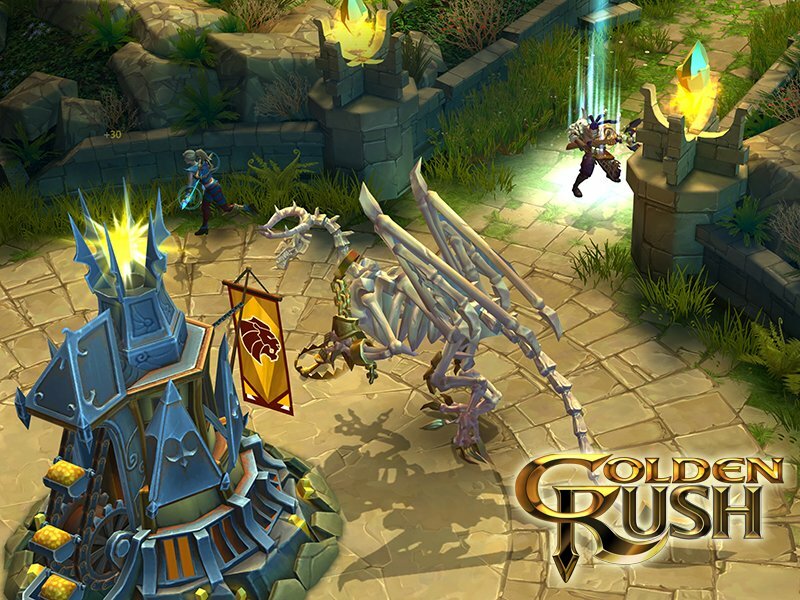 The game features detailed and colorful 3D graphics with fluid animations and nice visual effects. 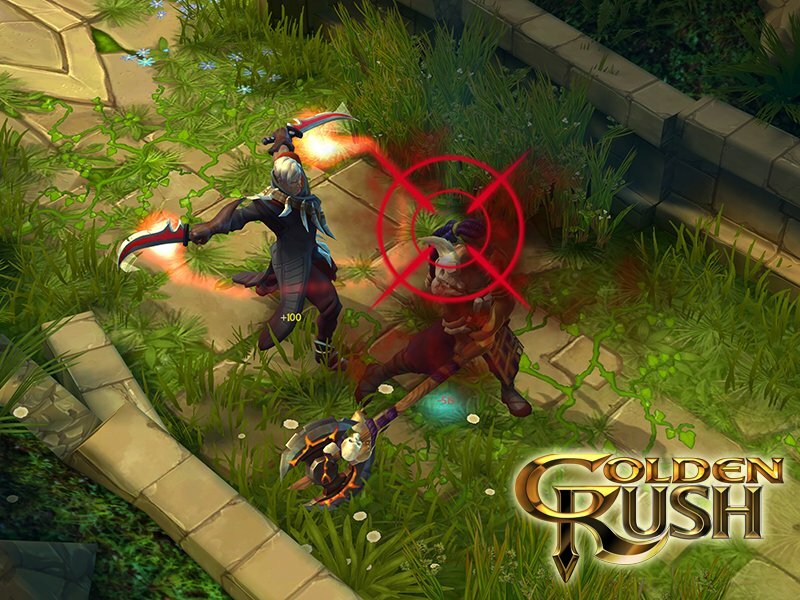 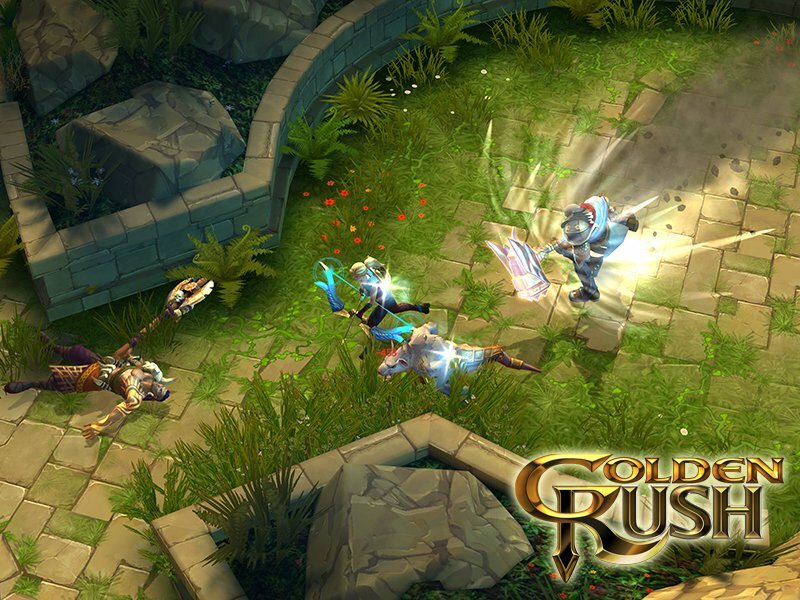 Golden Rush is a traditional MOBA title with some new and interesting elements that make it worth a try.